It’s Autism Awareness Month and that means that the Canucks Autism Network (“CAN”) is hosting its CAN Family Festival on Saturday, April 12th. Cost: Free. Open to the public. All ages welcome. 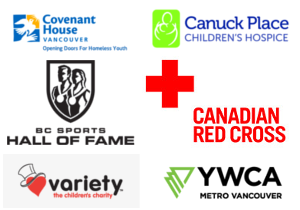 The day will include a fundraising walk, lighting of the cauldron, live entertainment with a special performance by the Vancouver band ODDS, a BBQ lunch provided by Moderne Burger and Dougie Dogs, and family-friendly activities including a Family Fun Zone sponsored by Ledcor with activities hosted by the Vancouver Canucks, Vancouver Whitecaps FC, Vancouver Canadians, BC Lions and Seattle Seahawks. 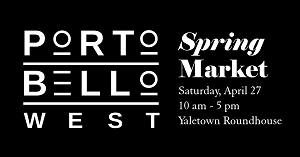 Canucks alumni Dave Babych and Kirk Mclean will also be at the festival. 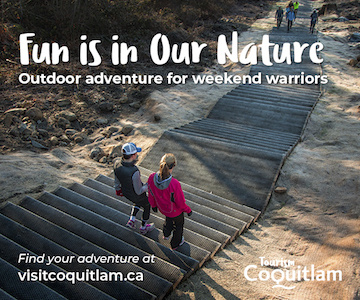 You can help support individuals and families living with autism in BC by fundraising, walking on Saturday, or by making a contribution in support of a team or individual participating in the walk. 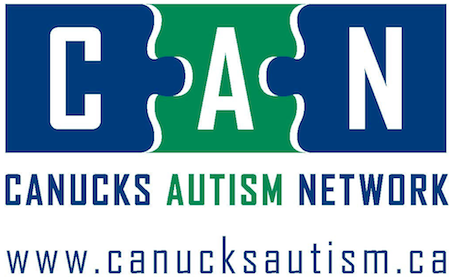 Find the Canucks Autism Network on Facebook and Twitter for more information.